Here's an excerpt from a book called "They Chose Minnesota: A Survey of the State's Ethnic Groups". (I've sent for the book but it hasn't arrived yet--this is an excerpt we found online a year or so ago. I screen capped it because, ok, it's an obsession of mine ☺). I think it skirts the issue, altho this maybe just describes the run-up to Pierz' problems. 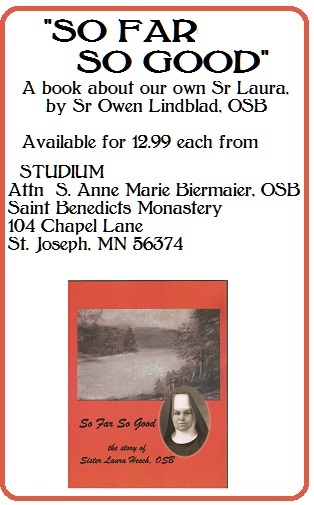 Archbishop John Ireland was influential in Minnesota way before he became Arch, and had to do with some of the German/Irish problems mentioned, because there's almost nothing worse than a righteous ethnic Catholic vs. another righteous ethnic Catholic. should have the advantage of hearing the gospel read, and sermons preached to them, in their own language". Other leaders, most notably Archbishop Ireland of St Paul wanted to "Americanize" the church and thus defend it from what came to be called "Cahenslyism", a plan proposed to Pope Leo XIII in 1891 by Peter Paul Cahensly, which would have organized foreign-born Catholics in the United States into congregations of like nationality served by priests of the same mother tongue. In his Americanization efforts Ireland initiated a takeover by public school boards of parochial schools in Fairbault and Stillwater, perpetrating a dispute that reached all the way to Rome, and persisted for many years in various forms. 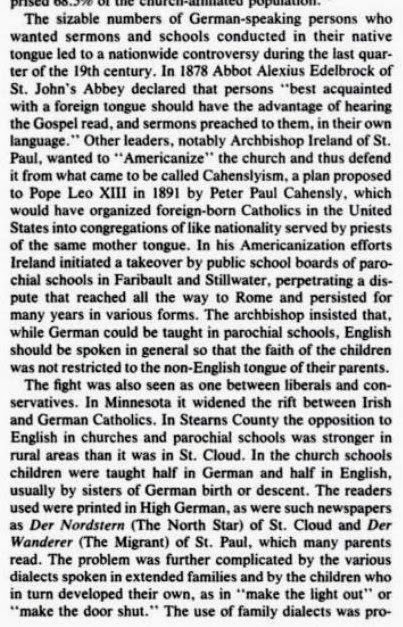 The archbishop insisted that, while Germans could be taught in parochial schools, English should be spoken in general so that the faith of the children was not restricted to the non-English tongue of their parents. St Paul, which many parents read. 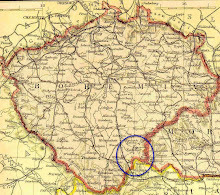 The problem was further complicated by....."
NOT by dialects--it had to do with the state wanting schools one way, and the local Catholics wanting it another way. 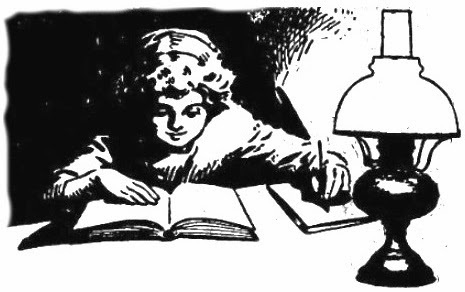 It's a chapter of our history that's almost never mentioned, or it's glossed over, like in the excerpt. Sigh.